We’ve all done it. We visit a website and come across an interesting article online that we want to download. In exchange for the download, the website asks for our email address and a few bits of information. We enter the information into the form, press “submit” and voila! We get access to a calculator, receive a link to that interesting ebook or download the latest research we needed. For business owners, that web form and the underlying lead generation technology is a powerful mechanism to solicit information about its visitors, convert prospects into leads, and hopefully bring those leads through the marketing funnel, all the way to a sale. For a website visitor, giving away a few bits of personal information seems like a small price to pay to receive what could be something informative, entertaining or otherwise of value. The FTC is now beginning to shine a spotlight on this industry with workshops, law enforcement actions and other actions. The implications for small, medium and large businesses with regard to consumer protection could be enormous. Whether you’re a website visitor or a business owner or a marketer, you should probably pay attention to the benefits, challenges and legal implications associated with this industry. Online lead generation is the process of collecting bits of information about consumers such as your email address through web forms. That consumer information is then matched to information about a company’s products and services, allowing the company to offer you more relevant offerings. This matching can be accomplished in real-time if there’s enough information to do so, or you may continue to be marketed to after you’ve submitted your information. To do this, lead generation technology is used to continue to solicit you for weeks, months or even longer, using sophisticated data-intensive technology behind the scenes. So, the purpose of lead generation is for a business to identify and cultivate website visitors who are interested in purchasing a product or service. As a consumer, you’ve probably had this happen to you and not realize this is what’s known in the marketing industry as lead generation. Great! It seems like you’re done, you got what you needed. But behind the scenes, an enormous set of steps has been initiated by that simple act. First, any information you provided has been stored in a lead generation system. Second, when you submitted your personal and financial information, that action triggered a series of actions that sent your information to a number of people and systems behind the scenes. Not just LendingTree. Who are those people and systems? Are they secure? Is it private? Is your information safe? The answer to that is it depends on a number of factors that make up the lead generation system and processes that power the websites that collect personal information from consumers. We’re going to take a close look at what happens to your information behind the scenes, after you entered your information and hit “Submit”. 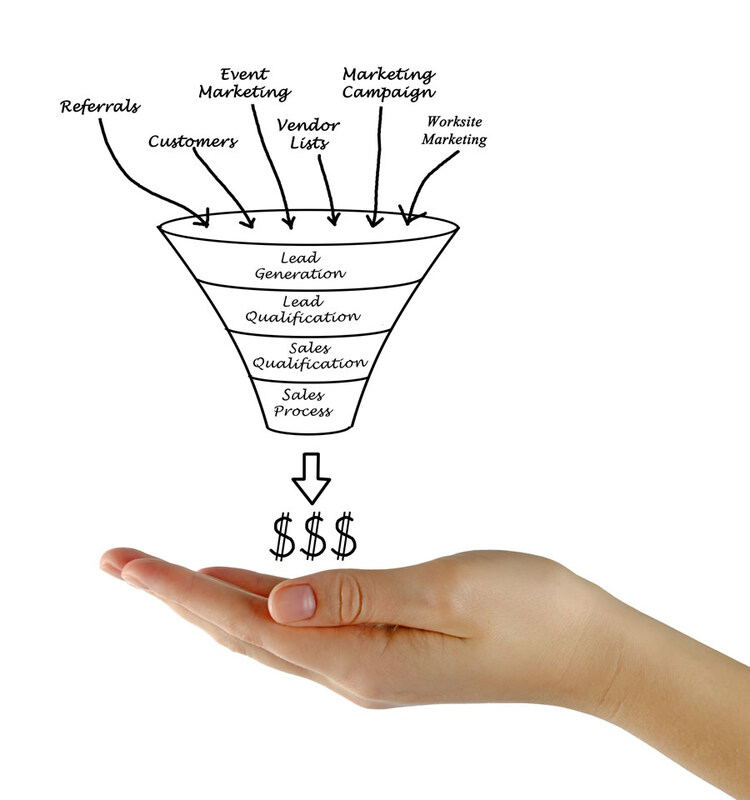 But first, we need to understand some basic lead generation terms. An online lead generation system is internet marketing technology that collects consumers’ information and matches it to their interests or inquiries into a business’ products and services. The technology is invisible to the website visitor, but be assured that when you submit your email address to most companies these days, if you receive something in return, you’ve very likely become part of their lead generation tactics. In fact, a 2015 study published by eMarketer found that 89% of respondents cited email as the most-used channel for generating leads, followed by content marketing and search engines. As a business owner, this can seem like a very efficient way to find and nurture leads and sales online. After all, what business doesn’t want to be efficient? And what consumer doesn’t want information that’s relevant to them? Lead generation is just the starting point. Lead management, the act of moving leads through the sales, marketing, and purchase funnel, is what these companies do best. This means that you may receive follow up emails to that initial inquiry or download, and even more emails based on whether and how you responded to those emails, and so on. You may even receive telemarketing calls, direct mail and solicitations from other companies that are completely un-related to your original inquiry. For most businesses, the end goal is to keep contacting you with information that fits your needs, until you’ve made a purchase. Your personal data may or may not be secure, your information may or may not be shared, accessed, sold or re-sold. And the number, veracity and ethics of actors in this lead generation ecosystem may or may not be known. 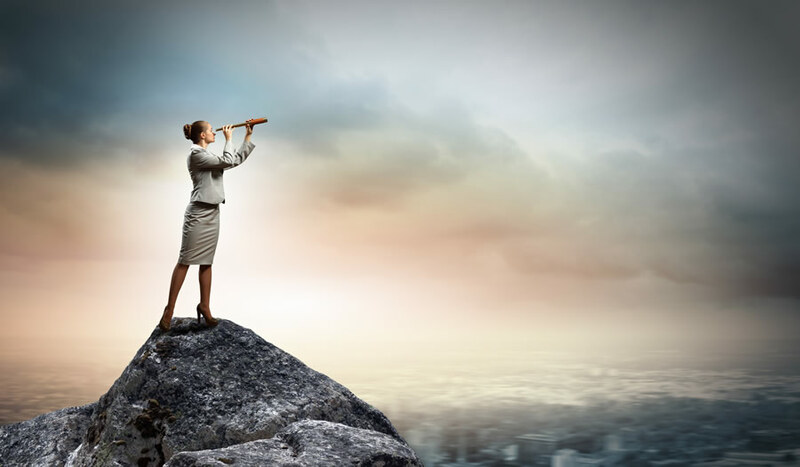 That initial inquiry could be just the tip of the marketing iceberg, and the consumer, and even the original business may not understand the extent of what’s happening under the hood. This is why the FTC feels it’s important to educate businesses and consumers about the lead generation industry. It’s a booming business that operates well out of sight and under the radar on millions of websites around the world. The FTC is responsible for ensuring that US consumers are aware of and protected when it comes to their personal data, and for promoting competition to ensure that markets are free. The FTC is also responsible for enforcing antitrust laws, complaint collection and educating consumers about their rights and responsibilities. The FTC believes that the lead generation industry is one that needs to have a great deal more education and transparency for both businesses and consumers. So what exactly is the FTC concerned about? The FTC is concerned that consumers and businesses that use lead generation technology may not be aware of the what happens when these systems are used to generate leads. The technology used to generate leads often operates behind the scenes in complex ways, and as such, consumers and many businesses who use lead generation tactics may know little about what they do and how they do it. As the nation’s consumer protection agency, the FTC has broad jurisdiction over lead generators, whether they are generating leads for a lender, an educational institution, or a company offering another good or service. Using this authority, the agency has brought law enforcement actions including lawsuits against unscrupulous actors and businesses in the lead generation industry that have violated consumer protection laws. There are numerous companies that provide this type of lead-generation technology. Hubspot is one of the most popular lead generation tools for small businesses. As of December, 2015, Hubspot had over 2,700 “partner” marketing agencies. Marketo, Pardot, InfusionSoft and Microsoft Dynamics CRM are examples of other lead generation systems, used by larger and enterprise companies. The FTC has sued lead generators that lured consumers with promises of extremely low fixed rate mortgages or free refinancing, but then sold consumers’ information to entities that did not actually offer these deals. According to the FTC, one of the concerns is that small companies and publishers collect consumer information and data and then pass that information on to more sophisticated actors in the lead ecosystem. For example, many small businesses in particular use lead generation systems such as Hubspot. The lead generation activities are often outsourced and managed by third-party marketing agencies. The personal information that’s collected by these systems may be flowing through to those intermediate agencies. Let’s look at how Hubspot, a typical lead generation system, works. Hubspot’s technology allows businesses to create what are known as “landing pages” within their websites. These pages look like the rest of the business’ website but are actually powered by Hubspot’s lead capture and lead generation software. The page contains an online web form that encourages you to submit your personal information, usually an email address and geographic region, and perhaps a few other fields. When you put your information into that web form and press “submit”, that information now resides in Hubspot’s systems, not the merchant or business you saw on the website. The business you saw on the website and thought you were providing information to has very likely outsourced their lead generation activities to an agency which is a “Hubspot partner”. That agency in turn, may outsource its activities to yet another agency. Your data can be seen, accessed and downloaded by any number of companies along that ecosystem. Those intermediate agencies have access to their client’s and customer data via the lead generation platform. If an agency is unscrupulous, it could access, sell, re-sell or compromise leads collected by its clients directly to end-buyer merchants or lead aggregators. Outsourcing lead generation activities is a common practice in today’s marketplace. 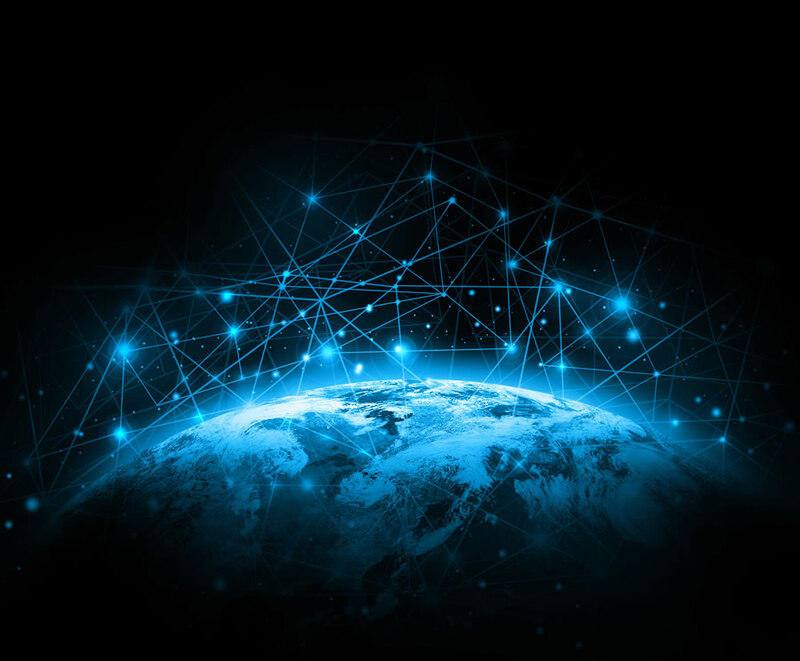 The difficulty is that most consumers and businesses are unaware of the layers and complex ecosystem beneath that web form, and the potential pitfalls and impact of that complexity. In other scenarios, businesses and publishers themselves could sell consumer leads to intermediaries like lead aggregators that are less visible to consumers. Lead Aggregators are intermediate companies that take in leads from various sources. They may collect leads from multiple website publishers and businesses, and then prepare those leads for sale to their clients. Those clients could be merchants or even other aggregators. It’s common for lead aggregators to maintain contractual relationships with these clients, which means that the types of leads the buyer is willing to purchase from the aggregator are very specific. An important aspect of the aggregator’s role is to identify the leads that would be most valuable or relevant to their clients and to package the leads accordingly. 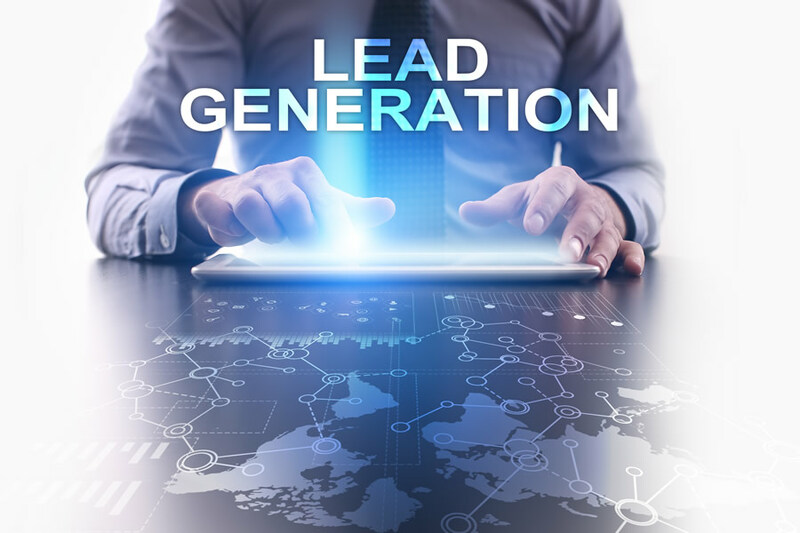 This process of collecting lead information, processing a batch of leads and then re-selling those leads can be repeated over and over again. This repeated selling of lead data is another concern of the FTC as it introduces more layers into the lead ecosystem, and potentially more unscrupulous activity. Ultimately, leads sold by aggregators are sold to end-buyer merchants or advertisers who want to sell products and services to consumers. Those merchants and advertisers can then directly contact consumers with additional marketing and sales tactics. One area of particular interest for the FTC is the payday lending lead generation industry. The lead marketplace in this industry is already quite sophisticated in its use of technology and its relative ease of access to sensitive financial information. According to the FTC, payday industry representatives have stated that payday lenders employ lead generators to cater to consumers seeking quick small-dollar, short-term loans. To immediately underwrite and fund such loans, lenders ask their lead generators to collect detailed personal and financial information associated with each loan application, including the consumer’s employers, Social Security number, and financial account numbers. Once leads are collected, they are electronically submitted to aggregators. At this point, the aggregators use an automated, instantaneous, auction-style process – known as a “ping tree” – to sell the leads to lenders or other aggregators. Other lenders access the “ping tree” using specific filter criteria, to identify specific consumers they’re interested in. Lenders will also specify how much they’re willing to pay for these leads, and bidding against other lenders – hence the “auction”. The entire transaction occurs almost instantaneously and behind the scenes, so that consumers who are looking for an online loan can receive an offer immediately. It’s clear that lead generation can potentially have benefits to consumers. In lead generation auctions, a consumer can be quickly connected to multiple merchants and their offers, simplifying the process of having to search for those offers across multiple websites. Alternatively, submitting your personal information to a website in exchange for viewing those mortgage rates, a research report or ebook download may seem like an exchange of value that’s fair. For a merchant, lead generation can quickly and cost-effectively connect them to consumers who are interested in their products or services. Lead generation can efficiently target specific products and services at customers, reduce sales cycles and even contribute to improved customer service. As we’ve noted, challenges within the lead generation industry include the layers and complexity within the lead generation marketplace. Many consumers don’t realize that when they’re filling out a form online, they usually aren’t submitting their information directly to the company they see on that site. It’s important for consumers to know that their information is not only being passed and managed by other companies, but that their information can be sold and re-sold multiple times. The FTC recommends that companies disclose whether the information that is being collected on a web form is being sent to a third-party, verified or supplemented with additional data, sold or re-sold. Companies that use lead generation systems should be particularly vigilant about protecting any consumer information that’s entered via their websites. If a company uses a third-party such as a marketing agency to manage their lead generation, they should be diligent that precautions are being taken to ensure the privacy and security of consumer data. Additionally, many marketing agencies outsource their lead generation activities to third-parties, subcontractors or even freelancers. Some of these third-parties have access to the clients’ lead-generation systems and, if not knowledgeable or unscrupulous, could also compromise consumer data. For example, many content marketing and lead generation firms in the US outsource parts of their lead generation functions overseas, to India, South Africa and other regions with less expensive sources of labor. Do a quick Google search for “inbound marketing outsourcing” and you’ll come across MPULL (based in South Africa), HubMonks (based in India) and a forum on inbound.org that discusses the pros and cons of outsourcing lead generation activities to freelancers, contractors, other agencies and other companies. This means that overseas employees of third-parties may have access to sensitive consumer data, including emails, location, financial data, social security numbers etc. Outsourcing lead generation activities to other companies should be carefully and fully vetted, particularly with those outside the US, where privacy and security concerns, issues and regulatory requirements for protecting consumer data are very different from those in the US. US companies should ensure that agencies and companies that present themselves as lead generation experts are transparent about any third-party providers who may have access to their customers’ data. Businesses that collect social security numbers or sensitive financial information should be particularly careful about which companies, third-parties, contractors and other agencies may have access to that data. Enticing people to fill out web forms is a critical aspect of lead generation, and companies should be careful not to use aggressive or deceptive marketing techniques. Companies, publishers and advertisers need to be diligent about the manner in which they ask or tempt consumers to submit personal information. The FTC has begun to take action against companies that are using marketing tactics that misrepresent or deceive a consumer to fill out a web form with their information. One example of a fraudulent lead generation case in which the FTC took action is against Expand, Inc. and its CEO for misrepresenting to consumers that they were applying for job openings. In fact, the defendants were selling consumers’ personal information, for up to $125 per lead, to schools and career training programs. The FTC also has brought law enforcement actions against lead generators for making deceptive promises to consumers regarding a variety of products and services, including mortgage loans and credit card debt relief assistance. Online Lead Generation has become very common in the modern marketplace. Unfortunately, many companies and consumers lack an understanding of how lead generation works, and the types of risks, benefits and concerns it presents. The FTC is continuing its work in educating the public to promote a greater understanding of the issues with this industry. It has also stated an intent to continue to its ongoing work with law enforcement work to protect consumers from unlawful conduct. The key is diligence, whether you’re a consumer, a business or a lead generation entity. As a consumer, be aware that when you complete a web form or submit information to a website, your information may not be secure or private. Additionally, your information may be viewed, passed, managed, sold and re-sold to any number of companies throughout the lead generation chain. Be diligent and wary of submitting your information to an unreputable company or companies that don’t disclose their lead generation tactics. As a business, ensure that your lead generation activities are lawful. Vet the companies that promise leads by ensuring that the FTC has not previously taken action against them. Keep sensitive data secure and be aware of any agencies, contractors and third parties that are accessing lead generation systems that may contain customer data. Lead buyers, sellers and aggregators should ensure that they, and any company they do business with, are diligent about securing and protecting consumer data. If you’re interested in reading more on this topic, please check out the full staff perspective from the FTC.